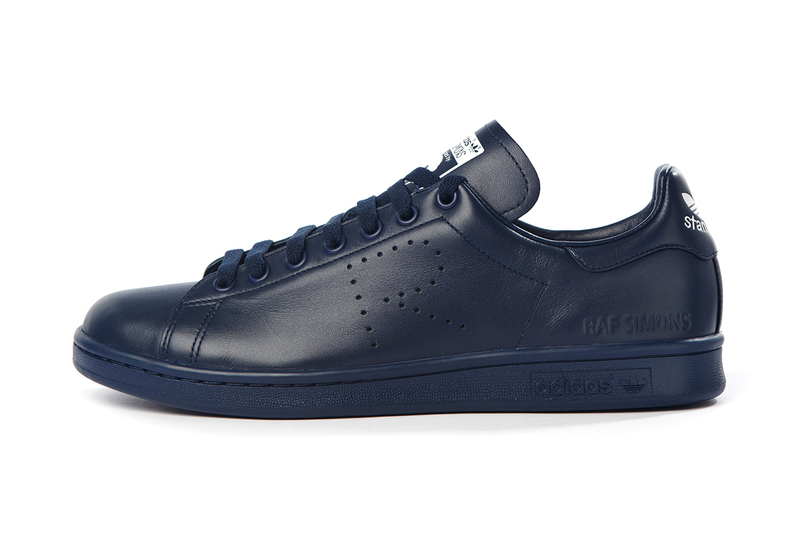 The most googled Designer of 2015, Raf Simons took on the Adidas Stan Smith challenge, the minimalist replaced the three stripes of the adidas with a perforated symbol “R”. The design was a hit. The new Simon`s collection includes the scraped stans that resembles casual footwear shoes unboxed. 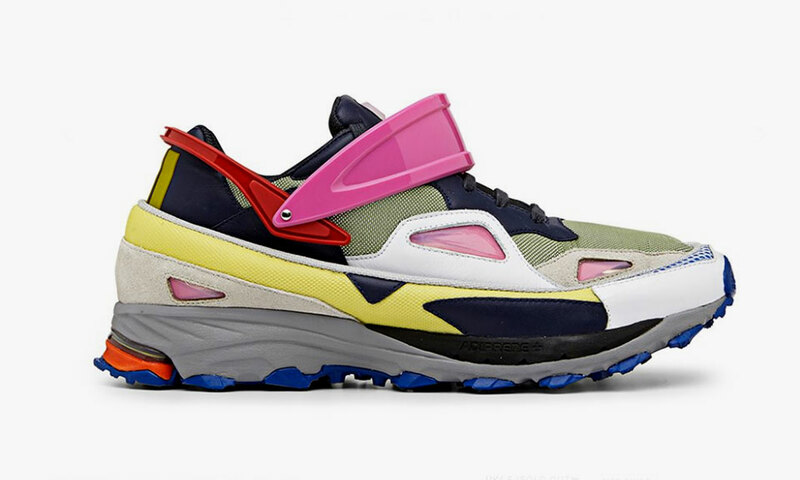 Although the selection isnt too hyped at face value, Raf Simons for adidas is a formidable ensemble of the sportswear giant and the unique designer. They come in eight unisex models and 21 total designs. 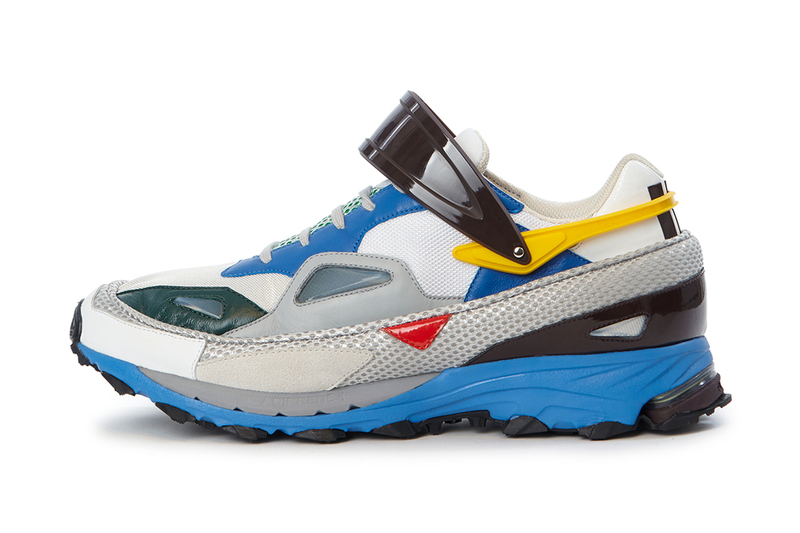 Raf Simons fall Winter 2015 collection cost $455. You can buy them from Harvey Nichols online.